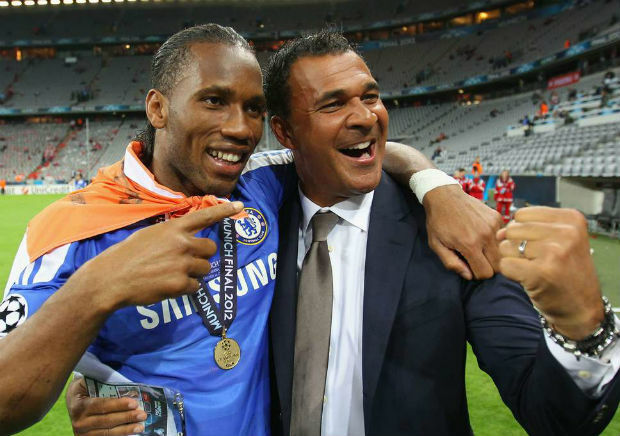 Legendary former Dutch footballer and Chelsea’s ex-manager, Ruud Gullit, openly said that it is absolutely impossible for any black people to speak out against racism. And, he gave that remark after Manchester City’s Raheem Sterling was allegedly racially abused last week after their 2-0 defeat against Chelsea. After facing the alleged racism, the England midfielder wrote a detailed post on his Instagram account condemning the language used against him. Besides, he also criticized media for fueling racism while publishing biased news and articles. 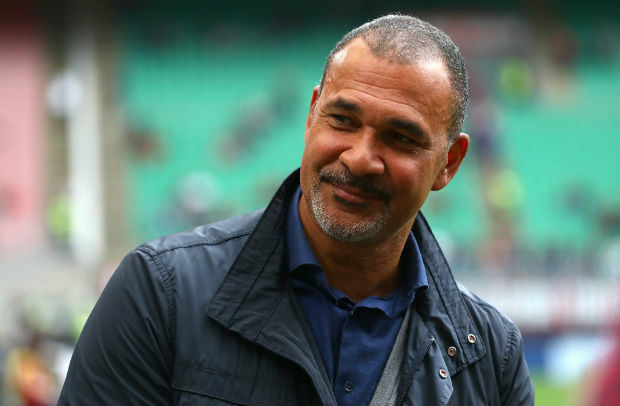 And right after his take, he received huge support from several players and managers.